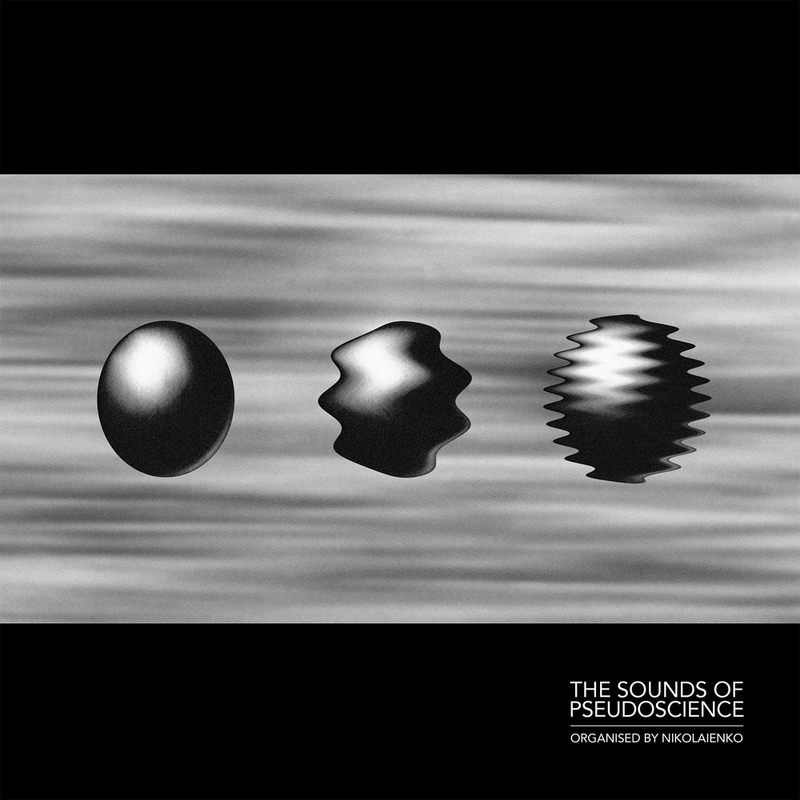 GRAPHICAL RECORDINGS and Muscut have teamed up to co-publish Nikolaienko's "The Sounds of Pseudoscience" (12" LP). Nikolaienko's upcoming full length is a playful and intriguing archive of sounds influenced by the works of electronic music pioneers and experimenters. The album acts as a tribute to early-electronics' golden era, playing out as a requiem, pondering the theme of nostalgia through warm analogue, space-aged sounds. For the artist, it’s an odd and ironically funny sound document, which he hopes declares some other way that electronic music can be today. Release comes with a digital download coupon.